Meet and engage with employers and apprentices from hundreds of industries and sectors – IDM, NHS Careers and Toyota are just a few of those coming along. Get expert careers advice to find out more about the routes into work. Last year over 73,000 young people attended the show. Travel bursaries are also available for school and college groups, but hurry as they are limited and running out fast. See http://www.theskillsshow.com/schools/ for the great reasons to attend, a short film and more information. Here are some suggestions of things you can do in the months leading up The Skills Show to help ensure your visit has real benefits to you and your students. Download the new Top Trades Card Game - each card relates to one of the UK Skills Competitions taking place at the Skills Show this November. Stop Press: If you do not have any students don't worry. The Skills Show is open to teachers and career advisers - it's a great way of taking time out and adding to your CPD. If your school or college books a place at The Skills Show before the summer holidays you are in with a chance to win one of five iPad minis. Establish which group of students are most likely to benefit from the event. Book your free ticket this month! Terms and Conditions apply of course! The school or college group must register and attend The Skills Show to be in with a chance to win. One entry will be made per school or college, not per lead booker. Only one iPad mini can be won per school. The group booking must be made before the summer holidays start. This date will vary according to the school or college’s geographical location. Include details of The Skills Show in your end of term newsletter or on your school website or twitter feed. 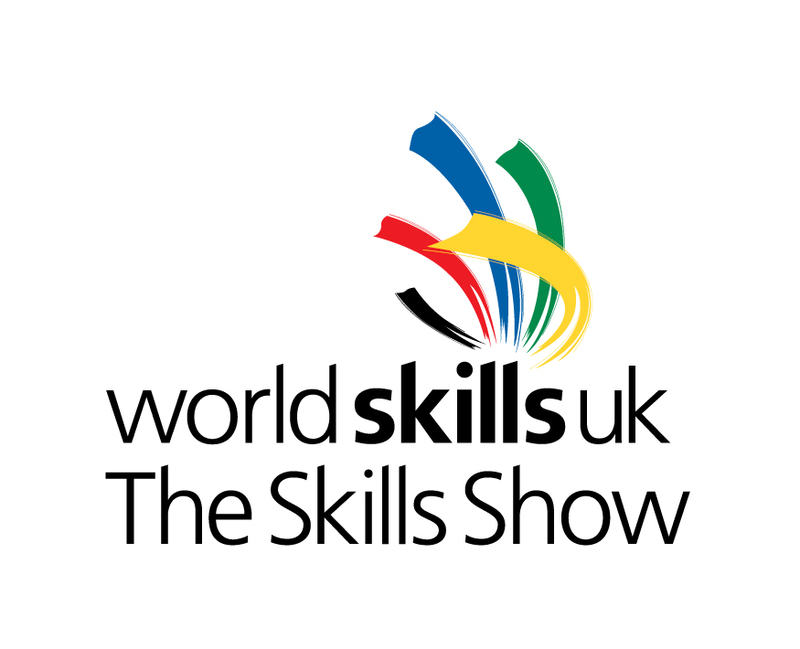 Check out The Skills Show website to see emerging information on exhibitors and the Have a Go skills experiences. Book your student group if you did not manage to do this before the summer break and arrange transport. The Kings Ferry offers a 15% discount for all school and college groups going to the show. See http://www.theskillsshow.com/visiting-information/ for more details. A Welcome Pack or Teachers’ Resource will be sent out in the post which will help you plan your day. Book your place on seminars in the Staff Room via The Skills Show website. A further batch of Welcome Packs and Teachers’ Resources will be sent out by post. Arrange a briefing for those students attending the show to help them plan their visit effectively. The website includes a day planner that helps you plan the visit and make the most of the day. You can browse the activities on offer, look at the show layout and watch the “Know the show” video. In the briefing encourage students to use the Skills Passport at the show to record their insights and experiences. The Skills Passport includes a map with a layout of the Show floor and encourages students to take part in the range of activities on offer. Download support materials from The Skills Show website including the Event Guide to ensure students understand the layout and opportunities open to them. The show! Allow plenty of time for travel to the NEC and orientation at the site. Ensure you and any students who visited the show have a chance to follow up areas of interest. Remember The Skills Show website offers a whole range of follow-up resources on offer. an assembly to feedback insights and experiences from the show. an article for the school/college website/newsletter.